From Wikipedia: Pyrrhocoridae is a family of insects with more than 300 species world-wide. A common species in parts of Europe is the firebug. 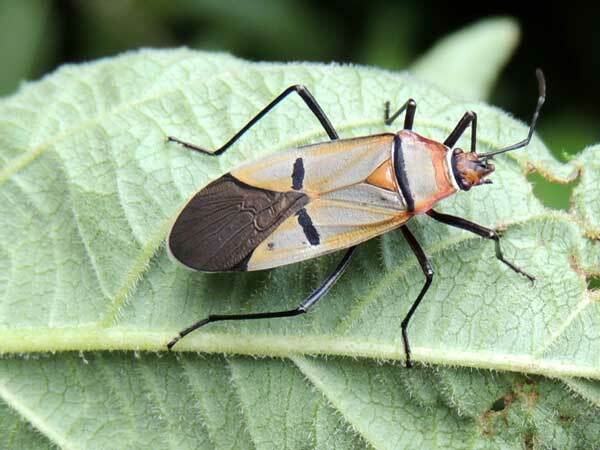 They are part of the order Hemiptera which are also known as the 'true bugs'. A few are important crop pests. They are called cotton stainers because their red bodies get crushed along with the cotton they eat when it is harvested, and these stains are difficult to remove. Their feeding mechanism also cuts the fibres and hence affects the growth of the cotton ball. Copyright Michael J. Plagens. Page created 5 September 2013.